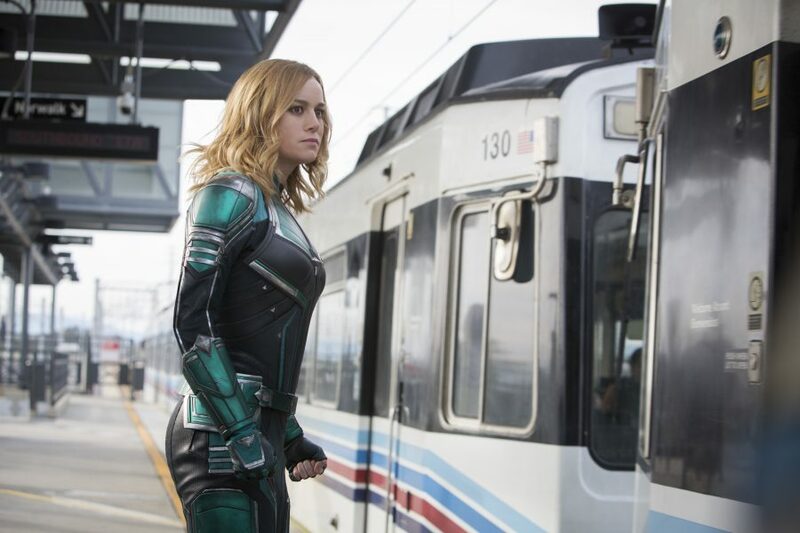 Carol Danvers/Captain Marvel uses public transportation. While one of the great provocateurs of modern cinema, Gaspar Noé is not known for his consistency. 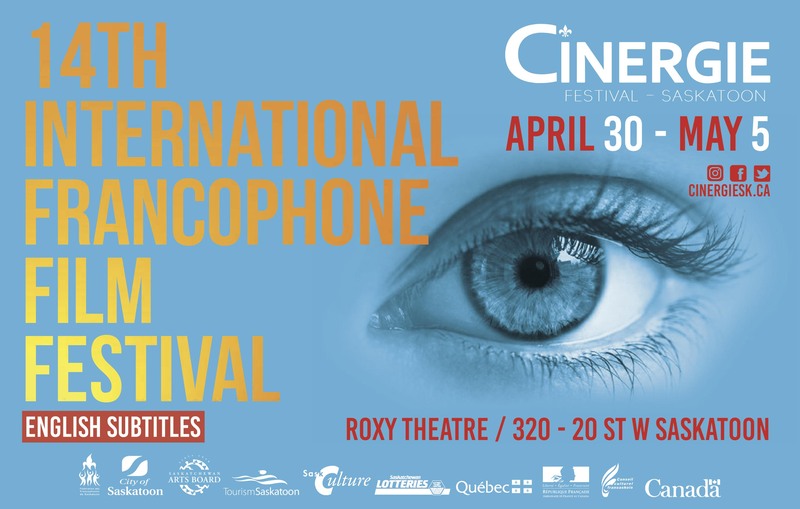 His most recent work (Love, Enter the Void) doesn’t hold a candle to the truly searing Irreversible and I Stand Alone, but shows a willingness to evolve and an ease with the camera bound to pay off, sooner or later. Noé comes damn close to get his act together in Climax. It’s not without problems –it feels like a short stretched to feature length– but the setup is one for the ages and features moments of true brilliance. While 25 years older than the painter when he died, Willem Dafoe is perfect for the part, the right mix of helpless and mercurial. Less fortunate is the casting of baby-faced Rupert Friend as Van Gogh’s barely younger brother. 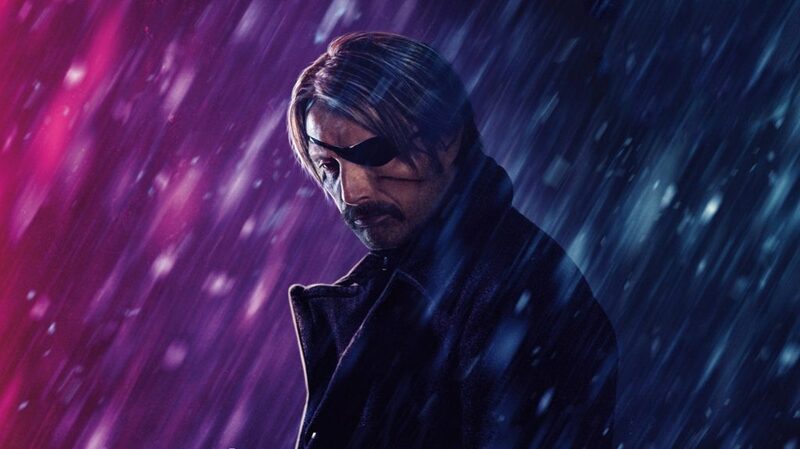 Schnabel brings back actors from his previous films for supporting roles, but the one who fares the best is a new hire: Mads Mikkelsen as the priest who runs the asylum where Van Gogh is committed. Compassionate and all, he doesn’t think much of the artist’s work and lets him know it. 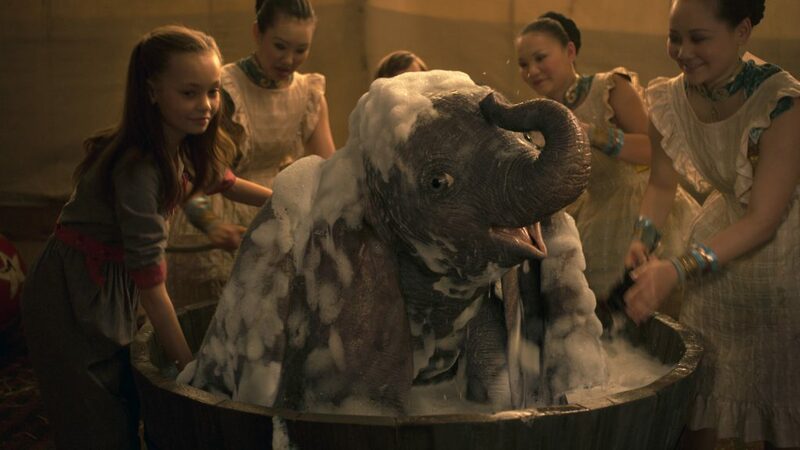 A rare moment of levity in a film carrying a heavy heart. 3.5/5 planets. 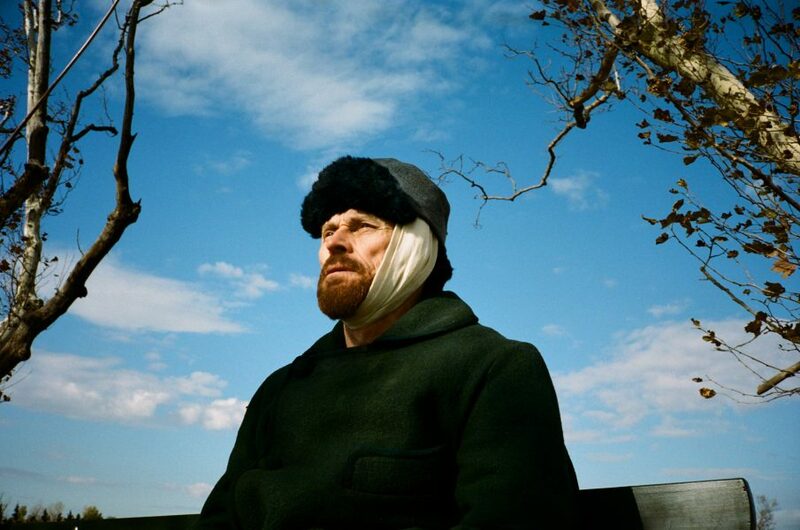 At Eternity’s Gate is now playing at the Roxy Theatre. 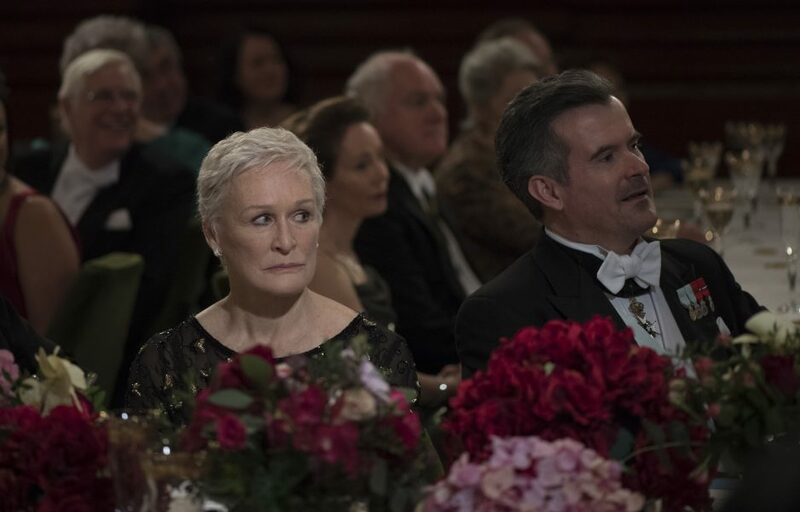 It’s hard to find a more reliable performer than Glenn Close. The six-time Oscar nominee (should have won for Fatal Attraction) can be equally believable as a take-no-prisoners lawyer, the head of intergalactic police corps, and Homer Simpson’s mom. The Wife gives Close a different showcase, one that asks from her to repress her emotions until it’s not physically possible. It’s a stunning piece of acting, one than someone with less experience wouldn’t be able to pull off. For better or for worse, historic depiction of the 60’s is often limited to the social movements in America. The slick documentary My Generation breaks with tradition by focusing on the same period in England: Unburdened by the Vietnam war and decades of civil rights trampling, social revolution in the UK was more about breaking with the social order and the ways of the old guard. Narrated and anchored by Michael Caine, My Generation mixes beautiful footage of London from over half a century ago, stunning photographies, and testimonies of emblematic game-changers, like Paul McCartney, Roger Daltrey, Marianne Faithful, and Twiggy. 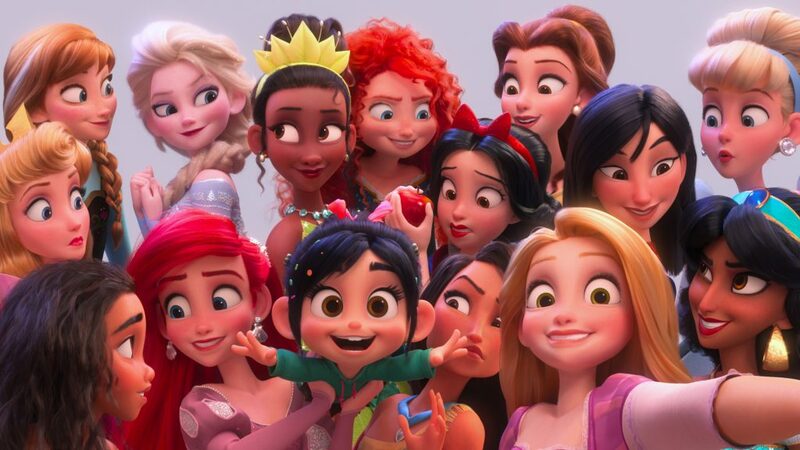 The doc’s thesis is a well-thought one: The rigid class system was asking for a revolution and got one, courtesy of a younger generation less hung up on status than their parents. England’s working class found itself represented in movies, fashion, and music. Success by merit was suddenly a thing, same as living on your own and sexual liberation. While the approach is somewhat slight and purely from a pop culture perspective, My Generation gets the point across. 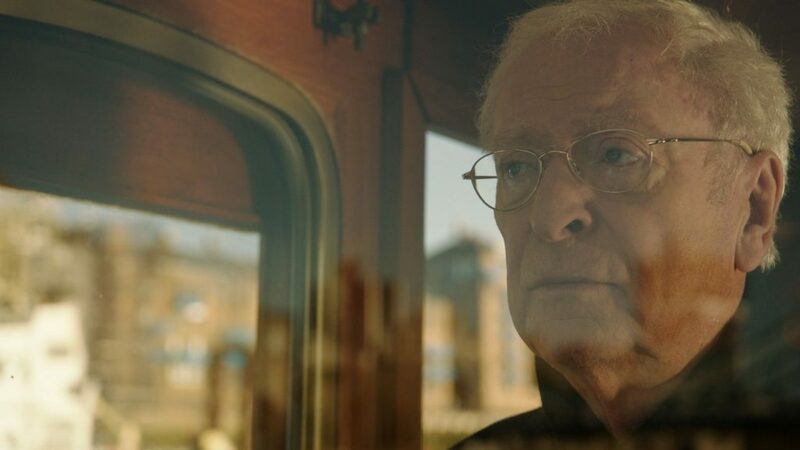 Michael Caine does more than just read from a piece of paper: An actor who found his way into era-defining films (Alfie comes up often), Caine experienced the revolution from the inside (a cockney actor turned leading man) and delivers a compelling running commentary. He also conducts the interviews with his peers, although we are only treated to sound bites. An odd decision, considering the power footage of Caine and McCartney reminiscing would have had. The tone of My Generation is relentlessly positive until the final quarter, when the establishment strikes back by pinpointing the use of drugs as the movement’s fatal character flaw. While I appreciate the tidy 85-minute length, the documentary tends to oversimplify and whitewash the decade. Some texture would have been appreciated. It comes as no surprise the soundtrack of My Generationis a delight: From The Kinks to The Beatles, from rather obvious choices (The Who’s “My Generation”) to deeper cuts (Status Quo’s “Pictures of Matchstick Men”), this is a movie you can listen, as well as watch. Three planets. My Generation is now playing at the Roxy Theatre.